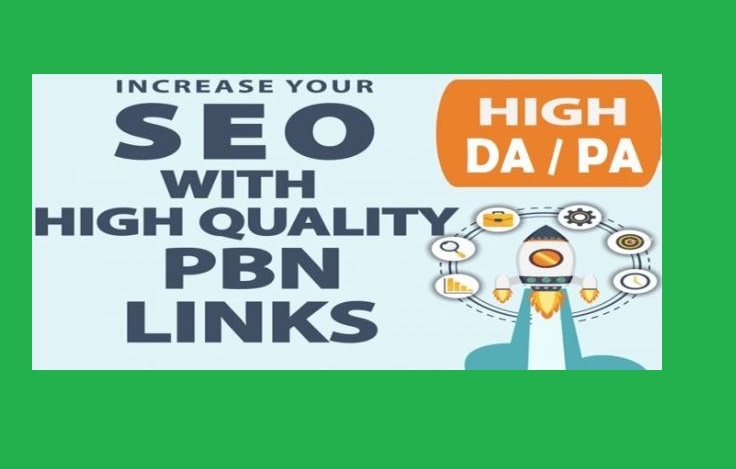 If you want to get your Website Increase Traffic, more backlinks, more visitor And Raise Page-Rank ?so Don't worry i will do By-Hand Web 2.0 Backlinks On high PR website + 50 Bookmarking. I will give you High Quality Web 2.0 Backlinks with Live Links Report. 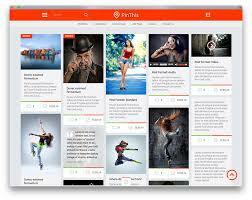 we will do manually works so google and other like it. Manually method is safe and Your website get organic traffic and visitor. you can't change this link..? Excellent links, I will buy again. Good work. Result as promised and will recommend to others. Delivered over promised number of bookmarks and have done detailed work. Result as promised and will recommend to others. 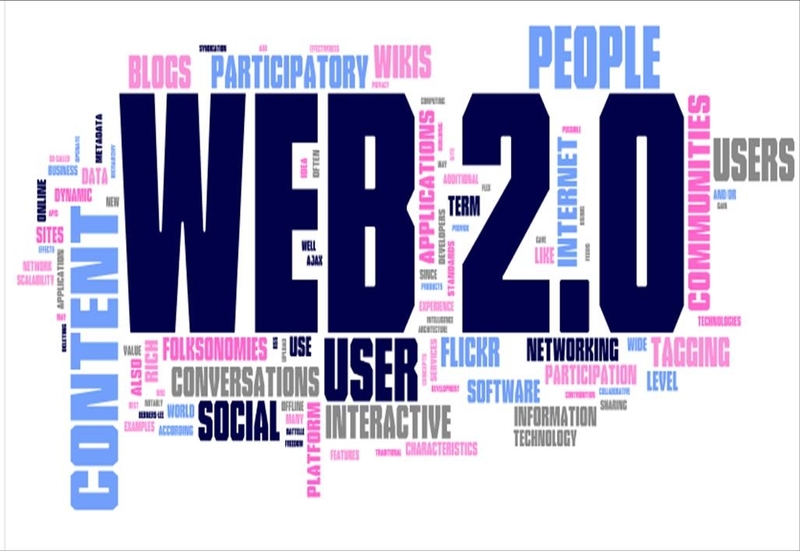 How many web2.0 will my links be published? Can you publish my articles? 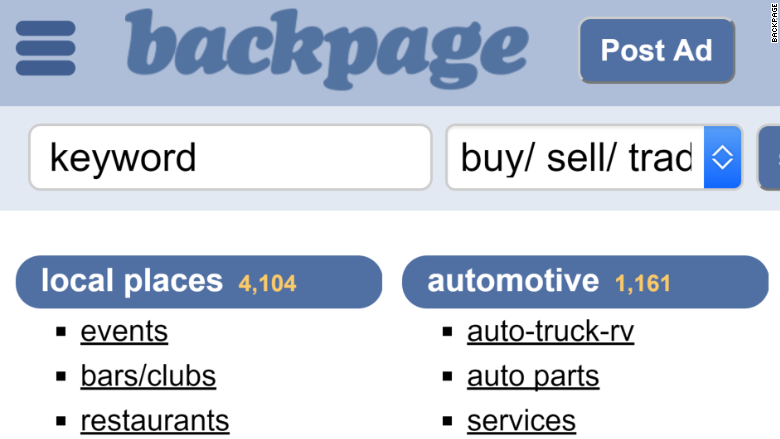 By-Hand Web 2.0 Backlinks On high PR website + 50 Bookmarking is ranked 5 out of 5. Based on 19 user reviews.